The ideal QR stamp to advertise your business, offering an easily scanned code to link directly to company websites or other online material. 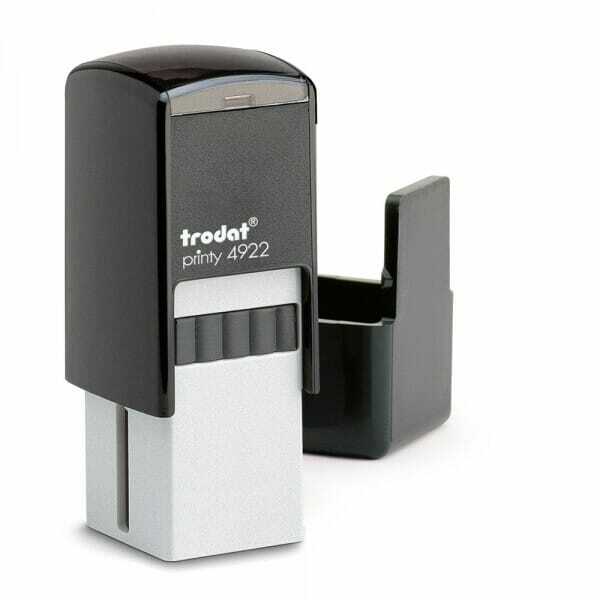 Built from high quality plastic, the QR code stamp is handy to use; the self-inking action offering many crisp, clear impressions. Customer evaluation for "QR Code Stamp"